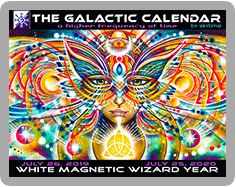 The Galactic Calendar ~ Portal to a New Dimension of Time! 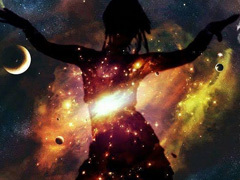 Dive deep into the meaning of your Galactic Birthdate Decoding. 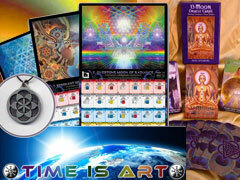 Enjoy new, indepth descriptions we have composed for all of the 20 Tribes and the 13 Tones of Galactic Time! 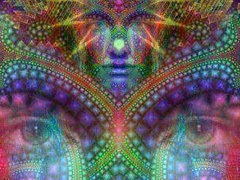 Decode your friends and families' birthdates and share these downloads with them to help them understand and activate their Cosmic Identity! More than just a Calendar! 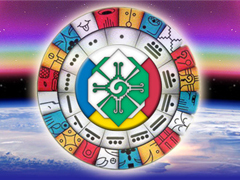 “This calendar is a gift from galactic intelligence that contains a set of patterns that attunes us to ‘higher’ level experiences within the radial matrix of time..."
Every day, people in over 90 countries are accessing the magic of the Galactic Calendar System. 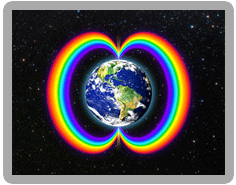 Help raise the frequency on Earth by synchronizing your consciousness with the Greater Cosmic Reality! 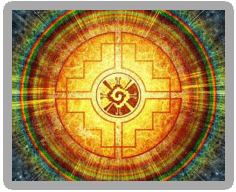 "We are the Song of the Stars Remembering our Beauty & Purpose"